Welcome to The Cowtown, the largest multi-event race in North Texas! Thank you for choosing to run one of our great races, or challenging yourself with two. 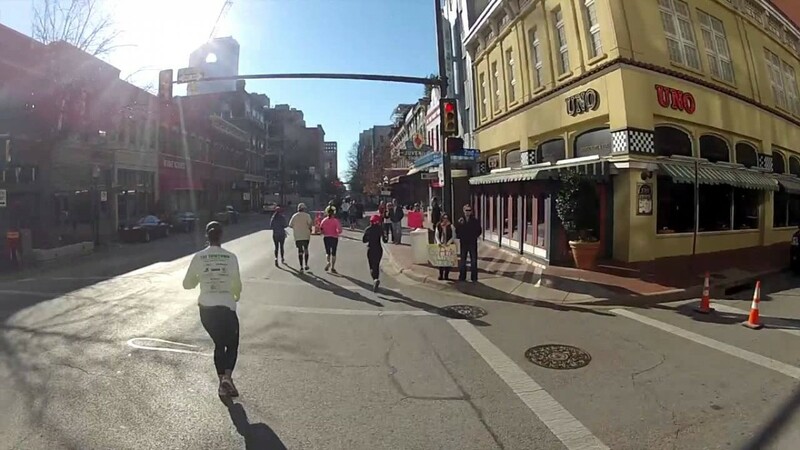 With distances for everyone, including both the Kids 5K and Adults 5K, 10K, Half Marathon presented by Spoken Worldwide, Marathon presented by Sprint, and Ultra Marathon presented by Miller Lite, we accommodate runners and walkers of all athletic abilities. Please take the 7.5 hour time frame into consideration when entering the Ultra Marathon presented by Miller Lite. Sag vehicles trail the ultra marathoners and provide rides back to start/finish area for runners who cannot finish. There will be no support on the course after the 7.5 hour limit.